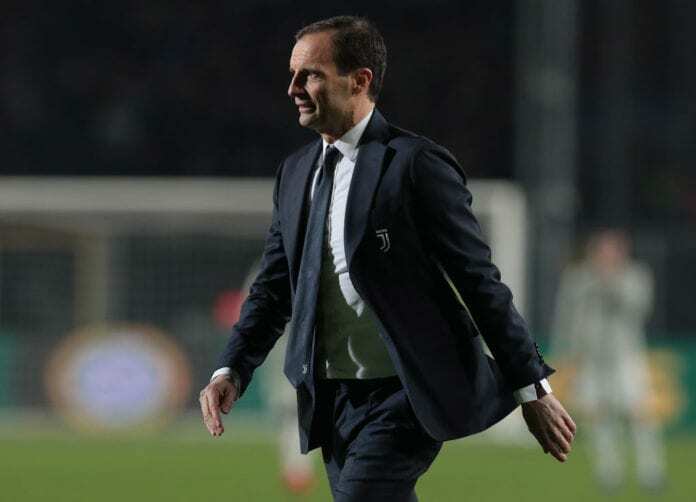 Massimiliano Allegri was not a happy man after Juventus lapses in defence resulted to their uncharacteristically 3-3 draw with Parma on Saturday. 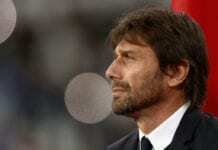 a few days after a shambolic 3-0 loss to Atalanta in the Coppa Italia on Wednesday. when it seemed Ronaldo’s double was enough to secure all the points. with Mario Mandzukic guilty of taking liberties in a risky area at the death. “It was the first time this back four had played together, and we didn’t help the centre-backs, always leaving them in one-on-one situations,” Allegri told Football Italia. “They need to realise there is no shame in hoofing the ball into the stands if needs be. “At least we gave those who complained we weren’t entertaining enough something to enjoy. “Beautiful football doesn’t [always] pay off, at the end of the day you’ve got to kick it away from your goal. 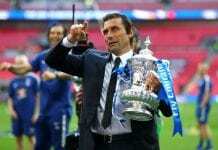 “We lowered our guard after going 3-1 up and then again on the final ball for the equaliser. You cannot play with that attitude in the 93rd minute with the ball at the corner flag.